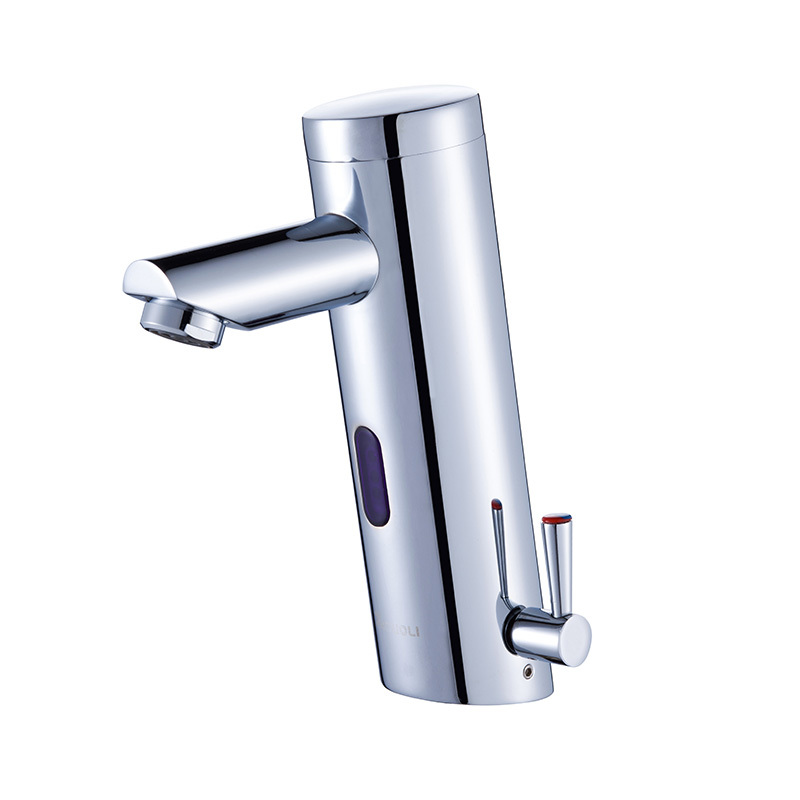 Surface finished Chrome plated, and other finished are offered such as brushed nickle,bronze,oil rubbed bronze(ORB),black nickle etc. 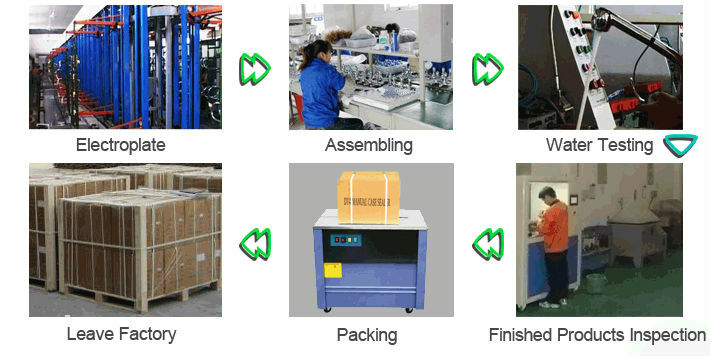 For Rich OEM experience, we can provide professional solutions for customers. 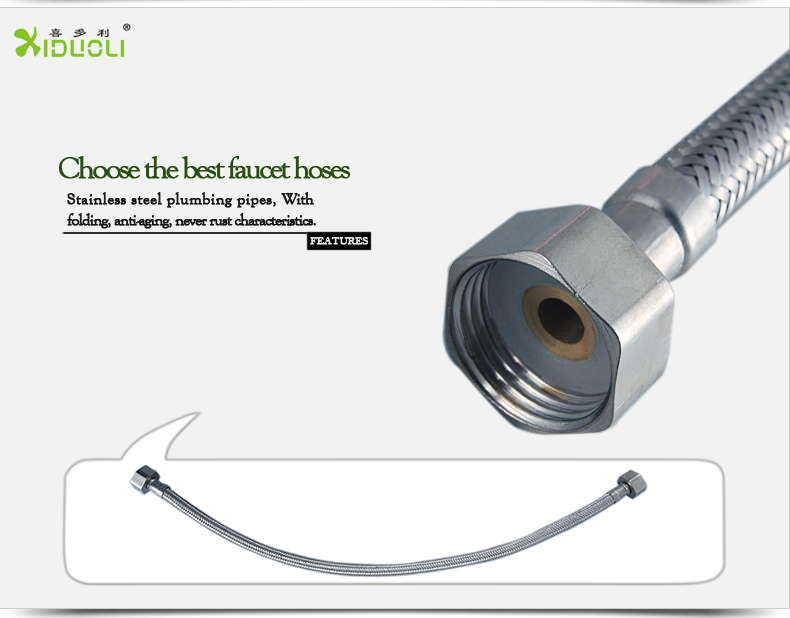 Click "Send" get the Latest quotation Now!!! 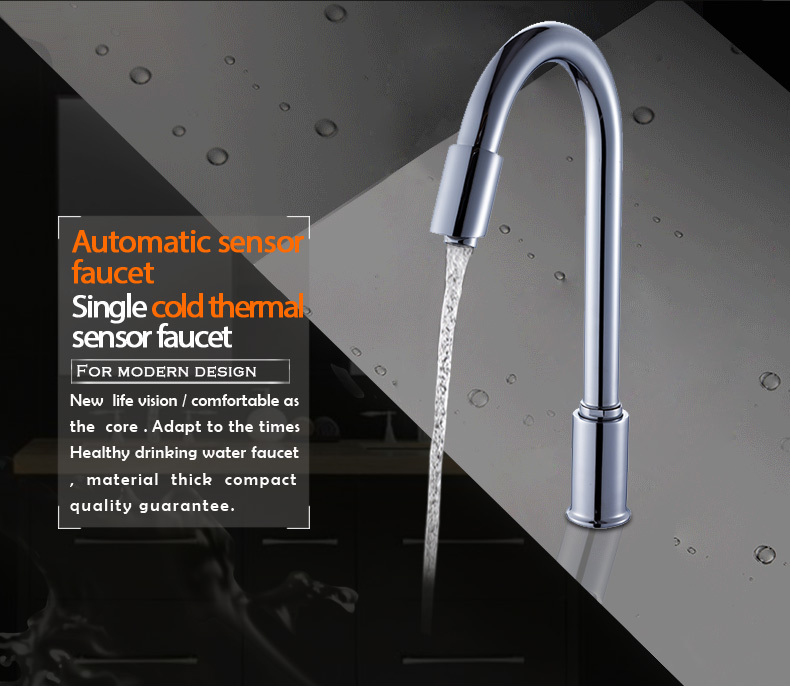 You can get the SAMPLES soon. 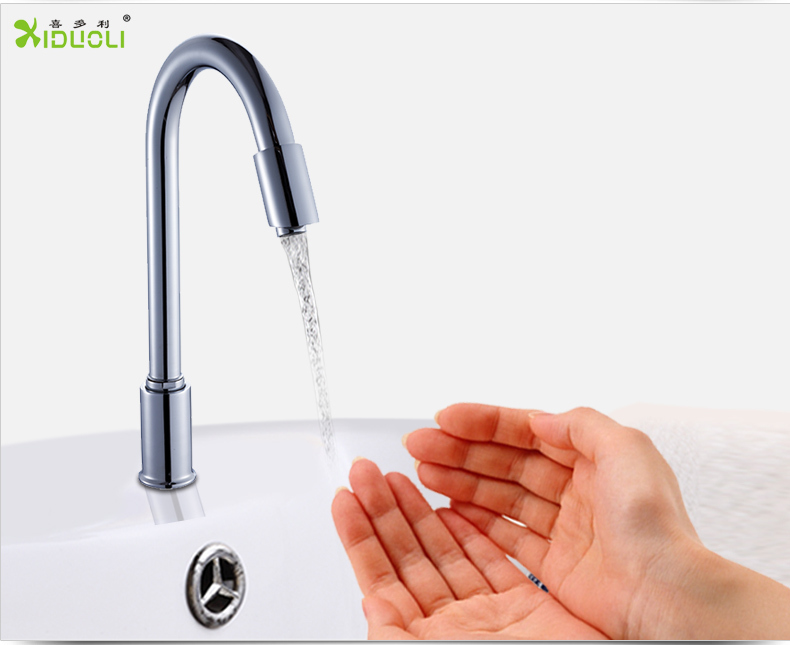 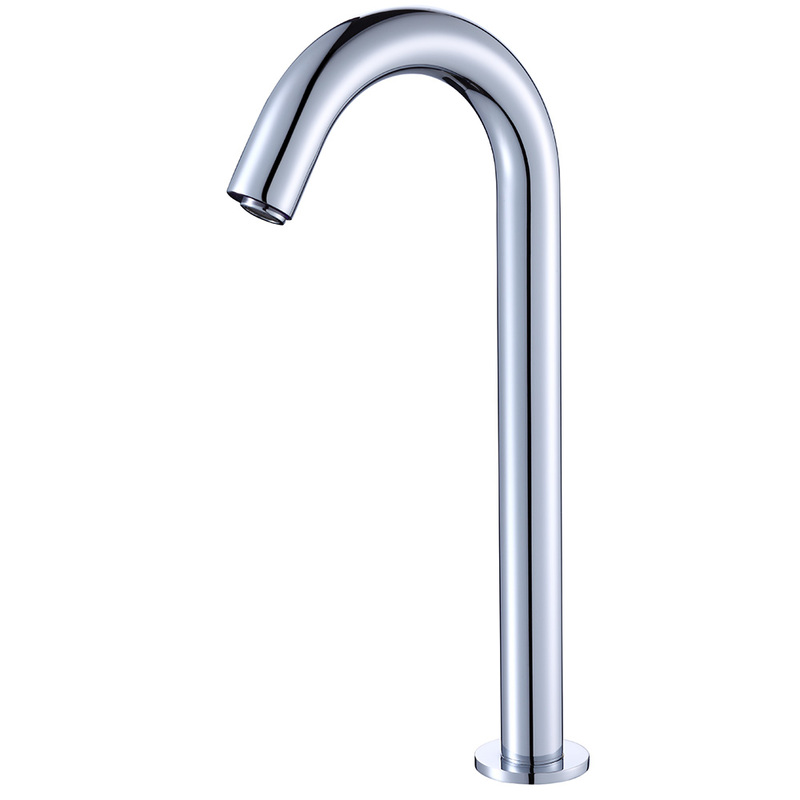 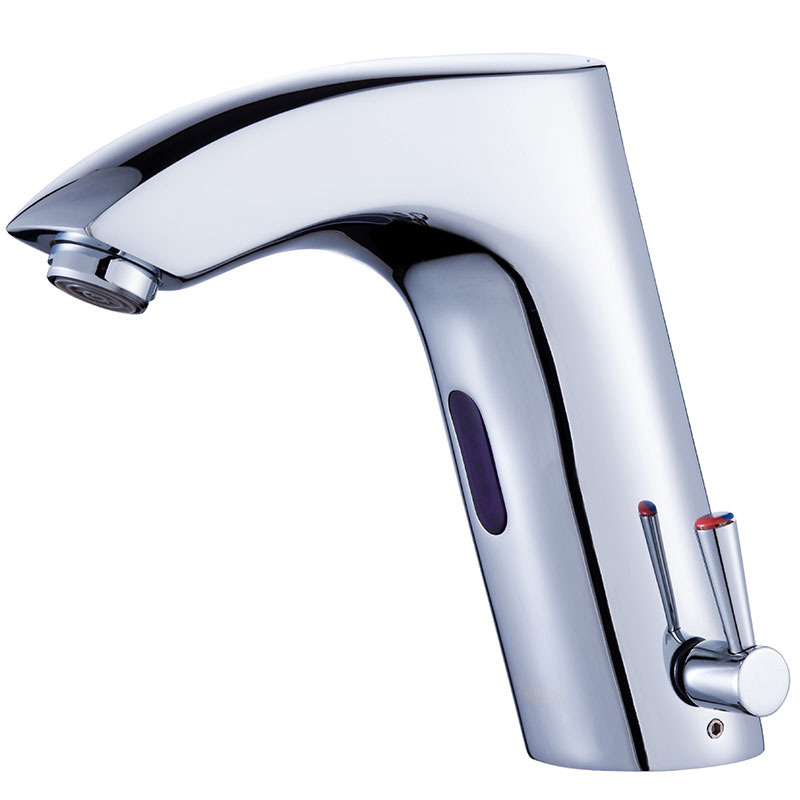 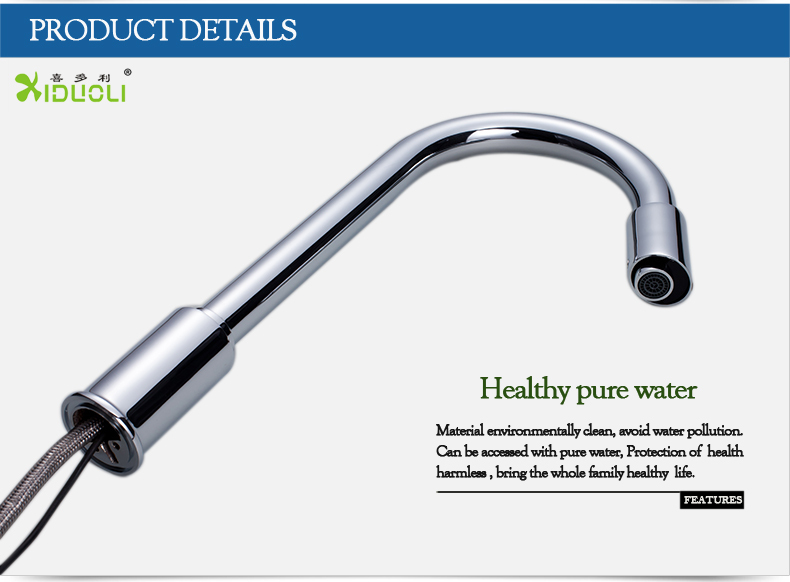 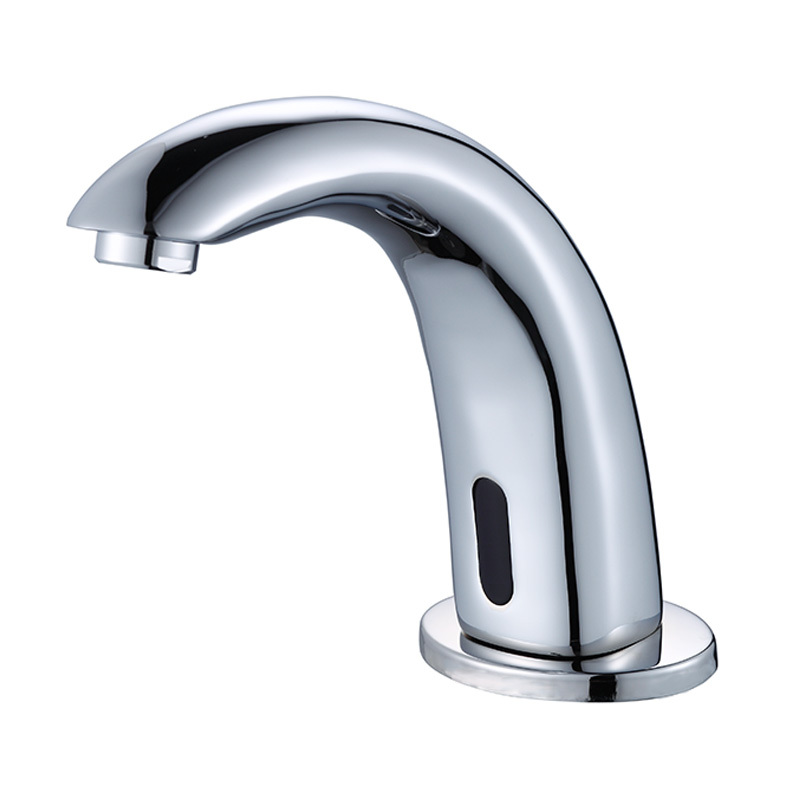 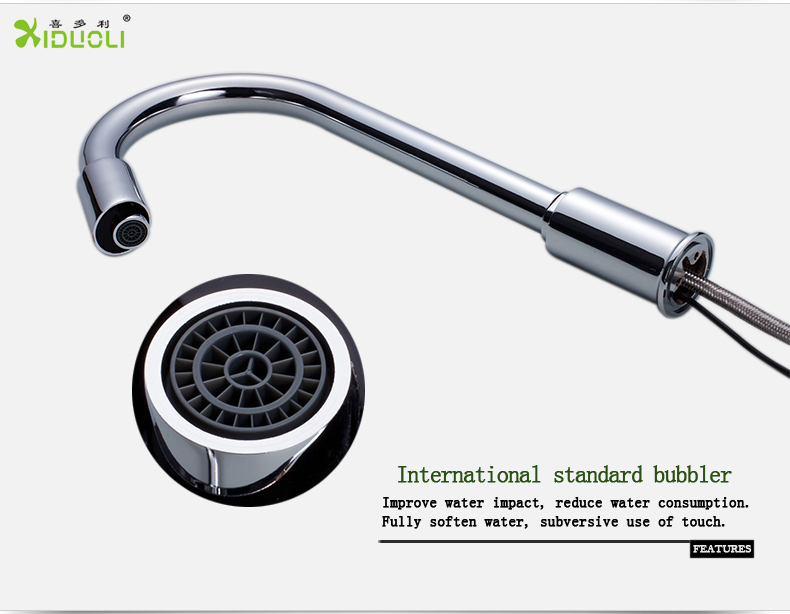 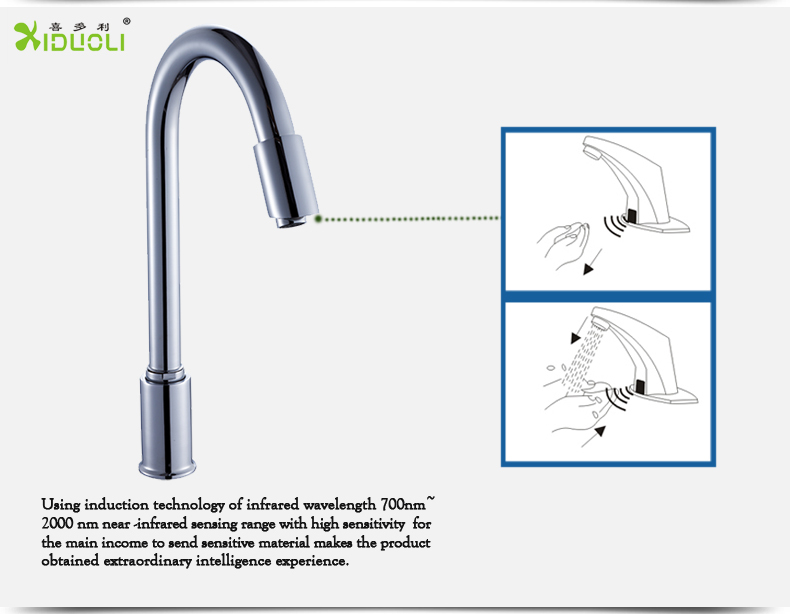 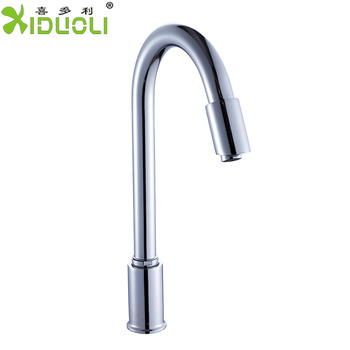 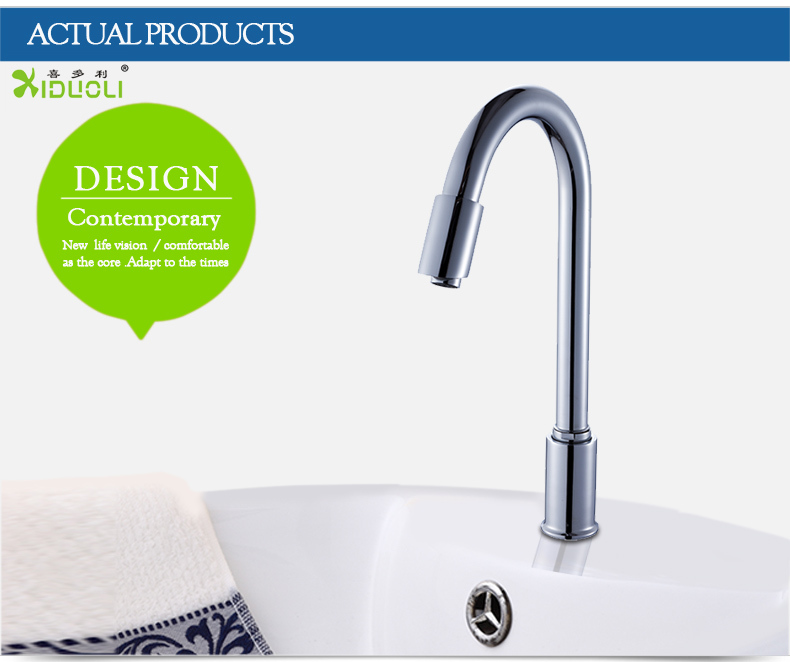 Wenzhou Xiduoli Sanitary Ware Co.,Ltd. 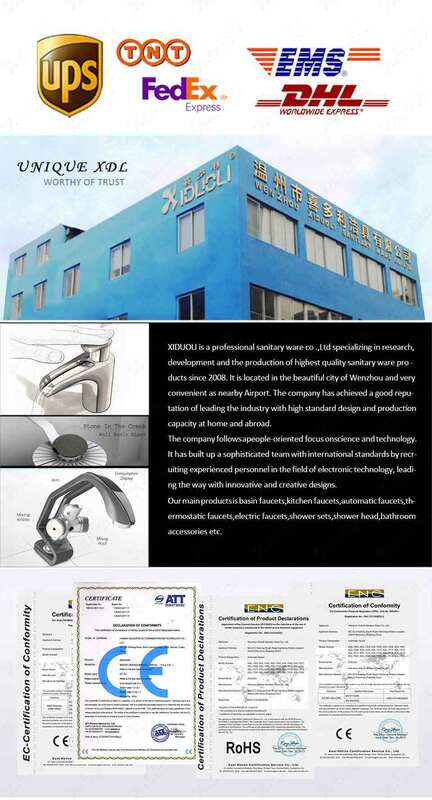 Wenzhou Xiduoli Sanitary Ware Co., Ltd.